French culture is based around the hallowed tenets of gourmet food, fine wine and good company. At RendezVous’ Apéro Chic events, you can experience the best of all three. 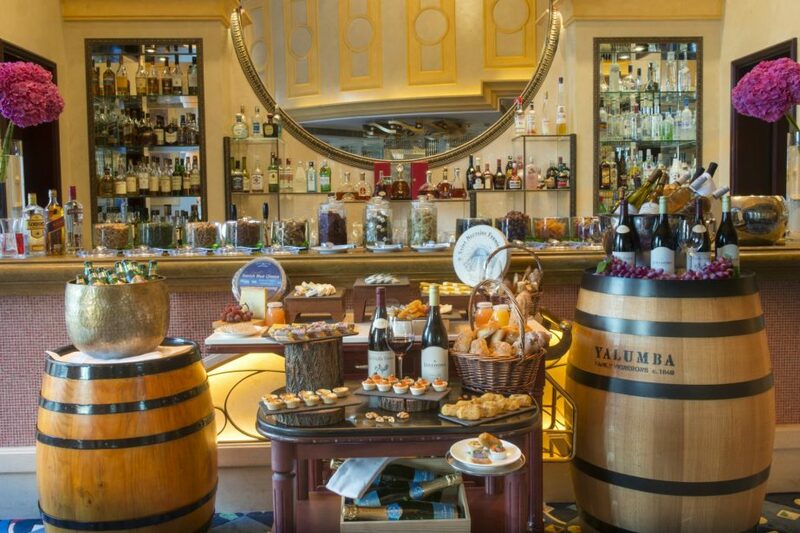 Discover the art of l’apéritif through the unlimited provision of carefully selected French vintages, Champagnes and spirits. Whet your appetite before dinner with the chef’s gourmet canapés, including stylish antipasti and imported French cheeses. Apéro Chic is a favorite with discerning guests, and lasts from 6pm to 9pm every Friday.